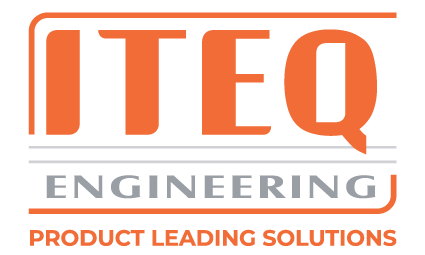 ITEQ Engineering is right at home in lots of markets. This is what we do: Make 3D models using our 3D printer, produce prototypes, design products up to and including subjecting them to extensive testing. We offer product development for precision mechanics, modules, coverings, machines and equipment. The process runs from sketch to end product. Our experienced engineers compile a programme of requirements in consultation with you. This also includes a sound risk inventory. Cost management and cost savings are definitely part of our approach. This overview includes all the possibilities we offer. If you have any questions, please don’t hesitate to contact us.